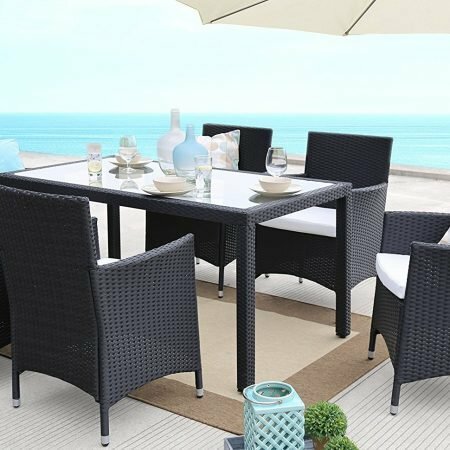 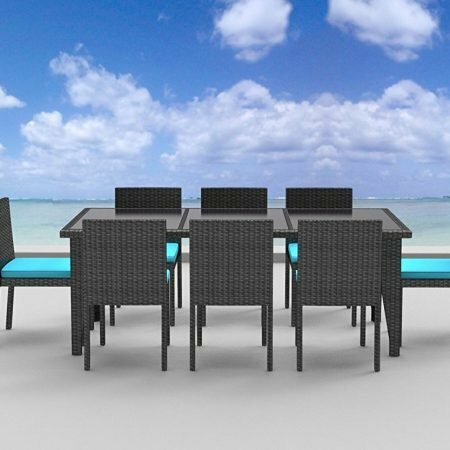 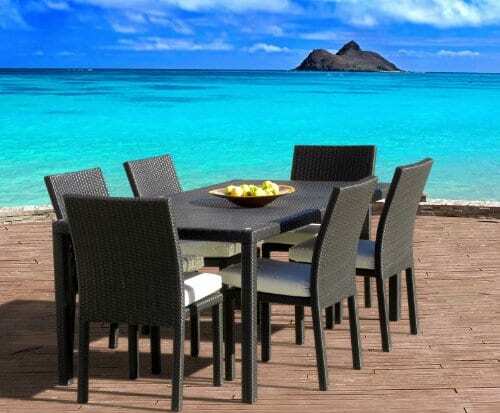 Get your Wicker Dining Set at Beachfront Decor! 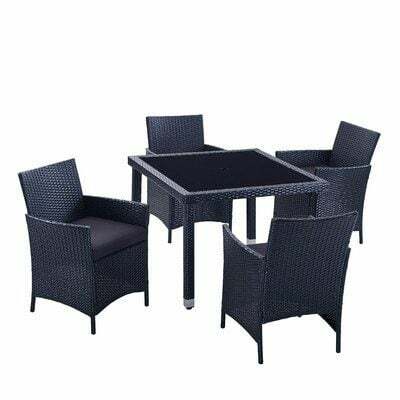 You can find 2 person dining sets all the way up to 8 seat tables for a large family or gathering. 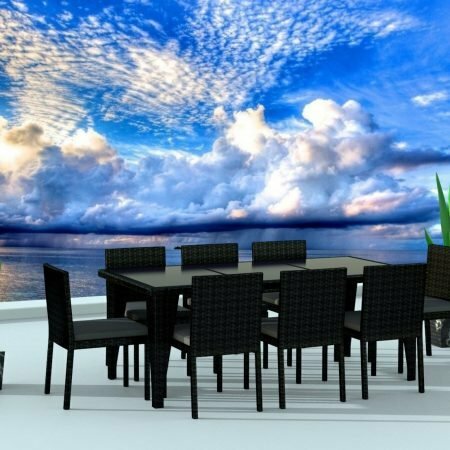 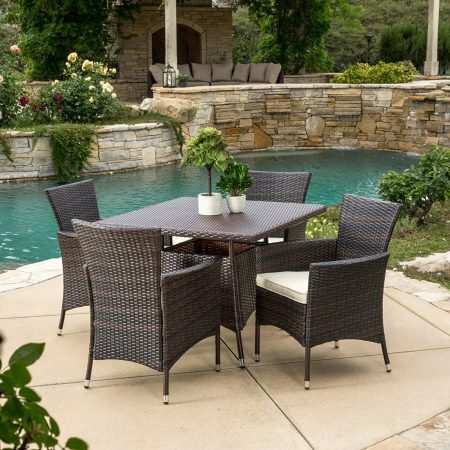 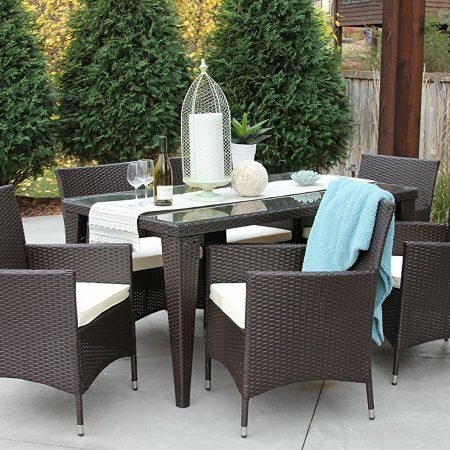 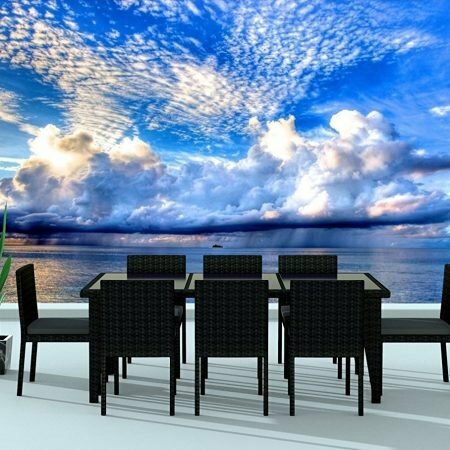 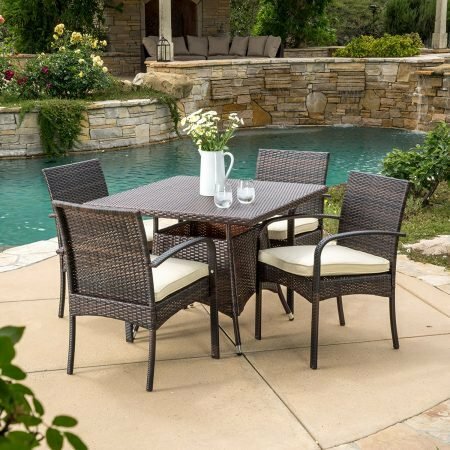 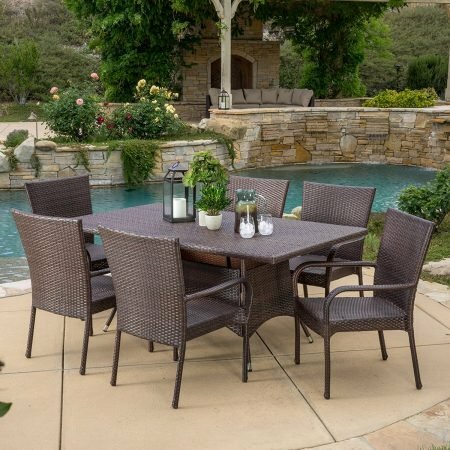 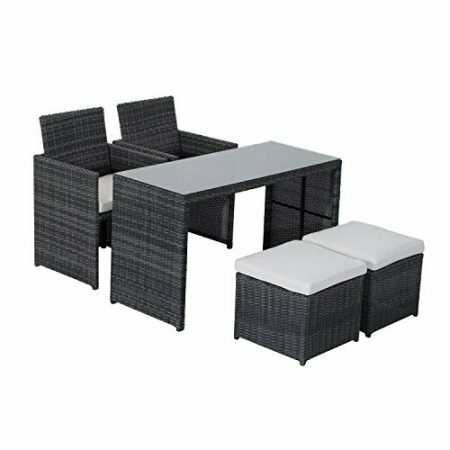 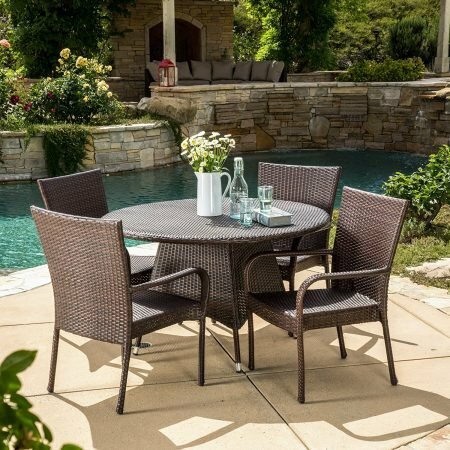 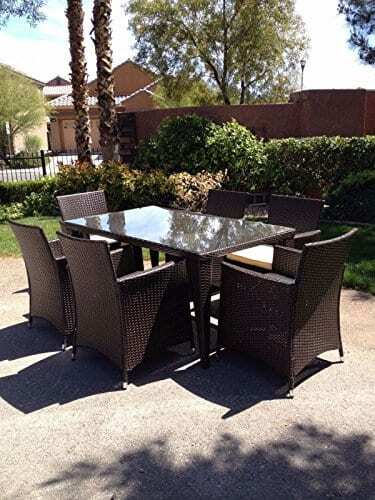 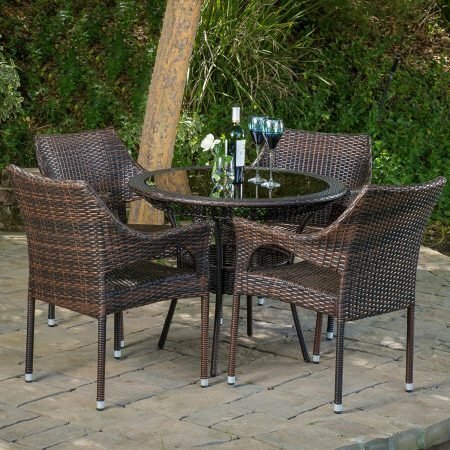 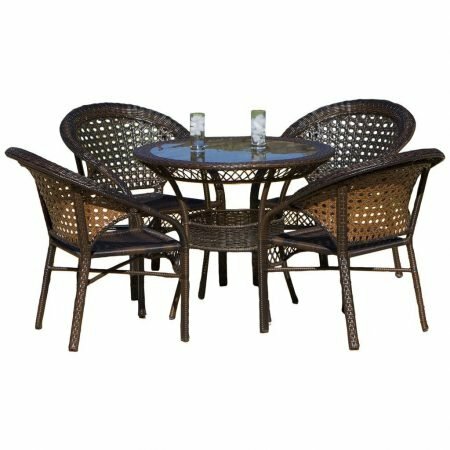 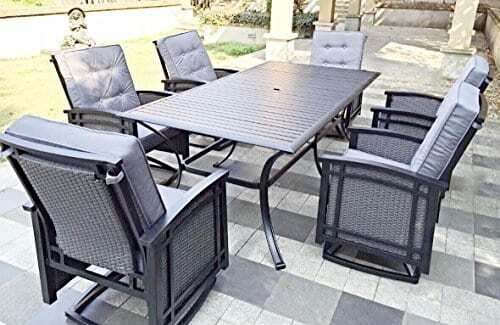 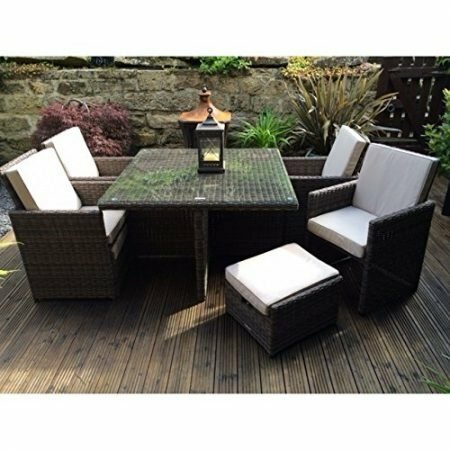 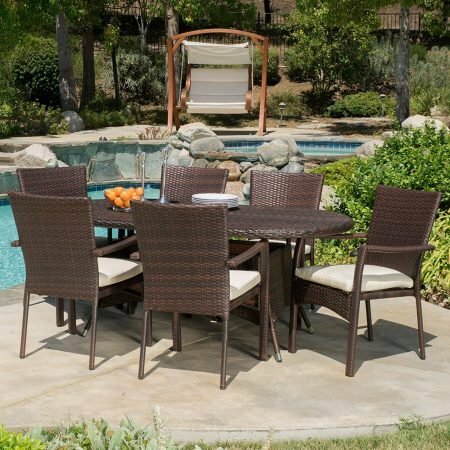 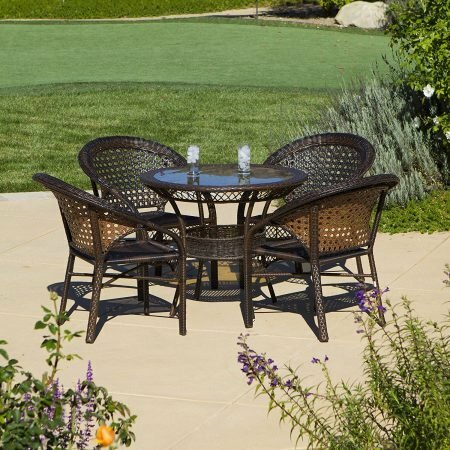 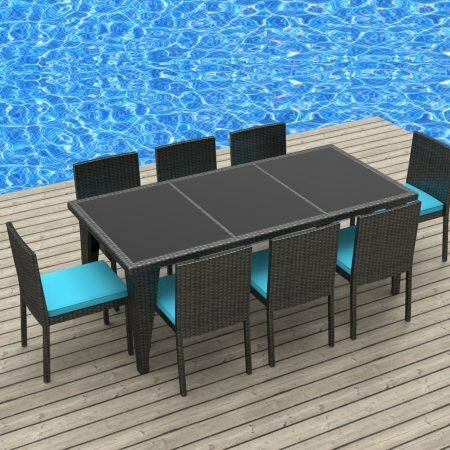 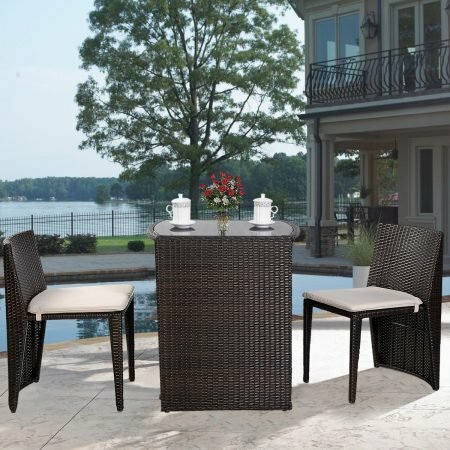 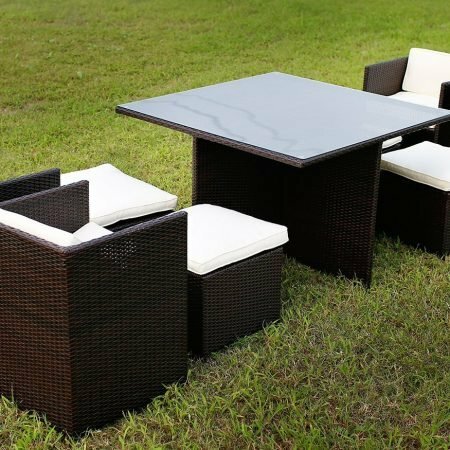 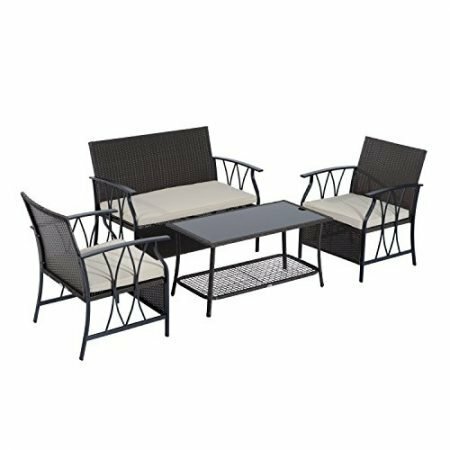 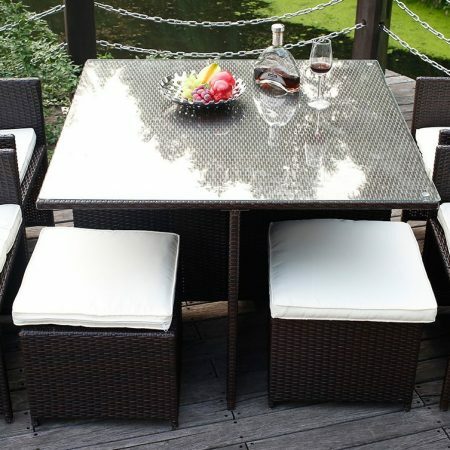 Wicker Dining Sets can make your outdoor patio more relaxing and beautiful. 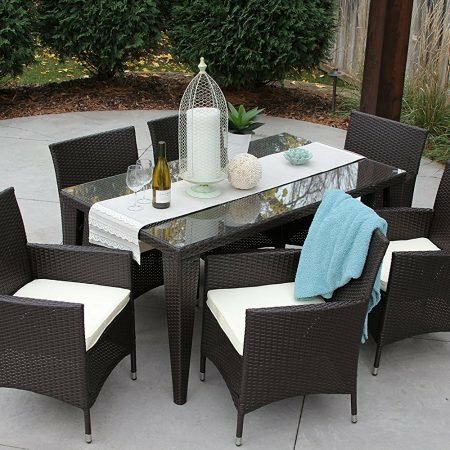 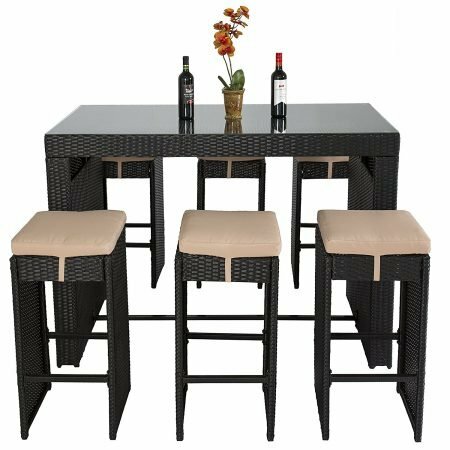 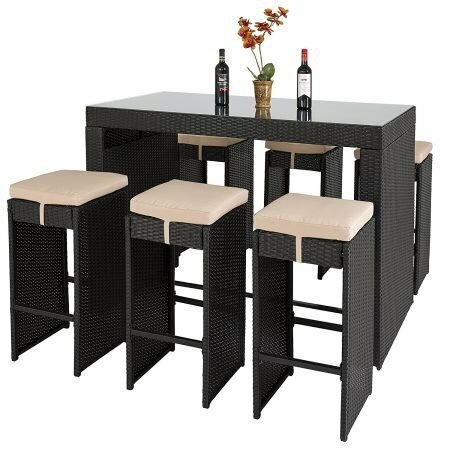 There’s nothing quite like entertaining on your patio or indoors at a wicker dining table.